Members earn 20 Points on this purchase! 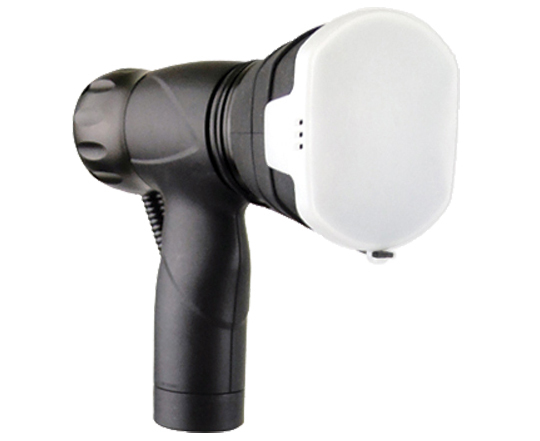 The SeaLife Photo/Video Light Diffuser easily attaches to the SeaLife Photo/Video Light, widening the beam angle of light, evenly illuminating your subject, and preventing hotspots. The wider coverage of light provided by the diffuser is particulary important when using the SeaLife Fisheye Wide Angle Lens or another camera with a large field of view.